Exploring the channels of Mangrove Cay. 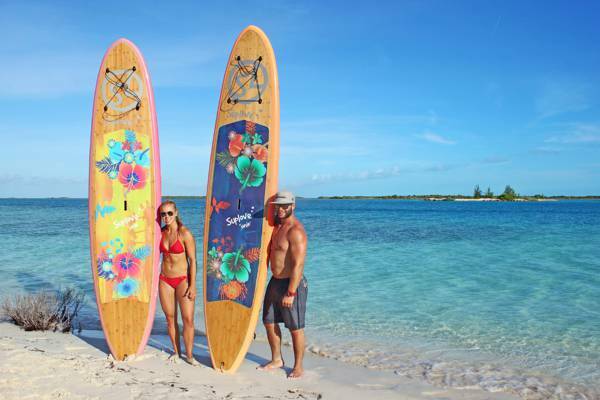 Paddleboard Provo, located in the Regent Village in Grace Bay, provides rentals and sales of water sports and equipment, including paddleboards and kayaks. Can accommodate groups of up to 20 people.